"Located in Canillas neighborhood is the Spanish-Argentine restaurant El Artesano. Its cozy and delicate aesthetic creates a particularly pleasant and comfortable environment. It also has a terrace ideal for the summer. Its cuisine offers great variety of dishes and their specialty is grilled meat. Among the most recommended are: the grilled skirt steak with homemade chimichurri, rib eye steak, entrecote and the sirloin steak with foie. 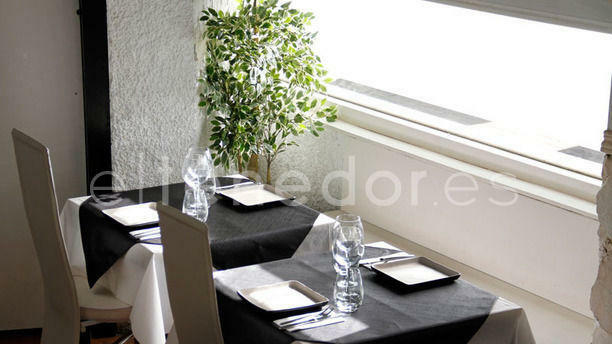 El Artesano provides the ideal framework for events whether formal such as business dinners or family dinners. Excellent service is a key element and makes the difference at this restaurant."